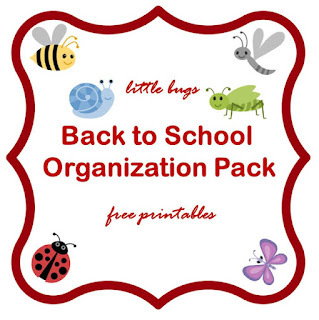 If you have school age children, you are most likely by now looking at lists of school supplies. I know I am. Long lists, usually, which means a lot of money spending. 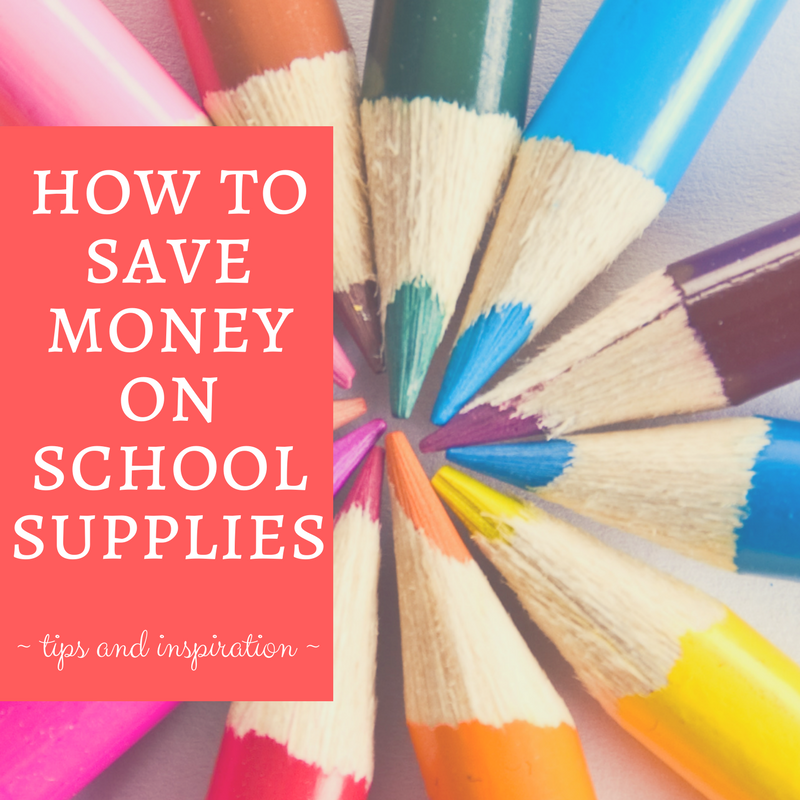 No matter how much you want to avoid it, you will always spend money on school supplies. But there are ways to spend a bit less, and I wanted to tell you about some of them today. 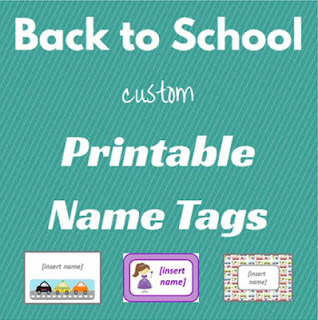 I also included a few links to sites with amazing back to school ideas I have successfully used in the past. It's true we love to send our kids to school with brand new supplies every year, but is that really necessary? At our house this year we are reusing coloring pens and pencils and crayons. I searched the house for all mismatched and leftover coloring pens, pencils and crayons. I put my kids trying out all of them to see if the pens still colored, if pencils could be sharpened without tips breaking every single time, etc. Then we sorted everything by color and found out we have more than enough for my two kids to use at least for now. Most of the original boxes those pens and pencils came in were not in good condition anymore, so we just organized everything in pencil cases we already had around. The kids had fun organizing all that and I not only decluttered the house but removed several items from the shopping list. I also washed their pencil cases and backpacks from last year and found they can be re-used, so not buying those either for now. So...take a good look at everything you have leftover from previous years and check what you can reuse. Be creative too. Binders can be recovered with self adhesive paper or fabric, same goes with notebooks. Buying new things is great, but don't go overboard. Make sure you have what you need and don't go beyond your shopping list. 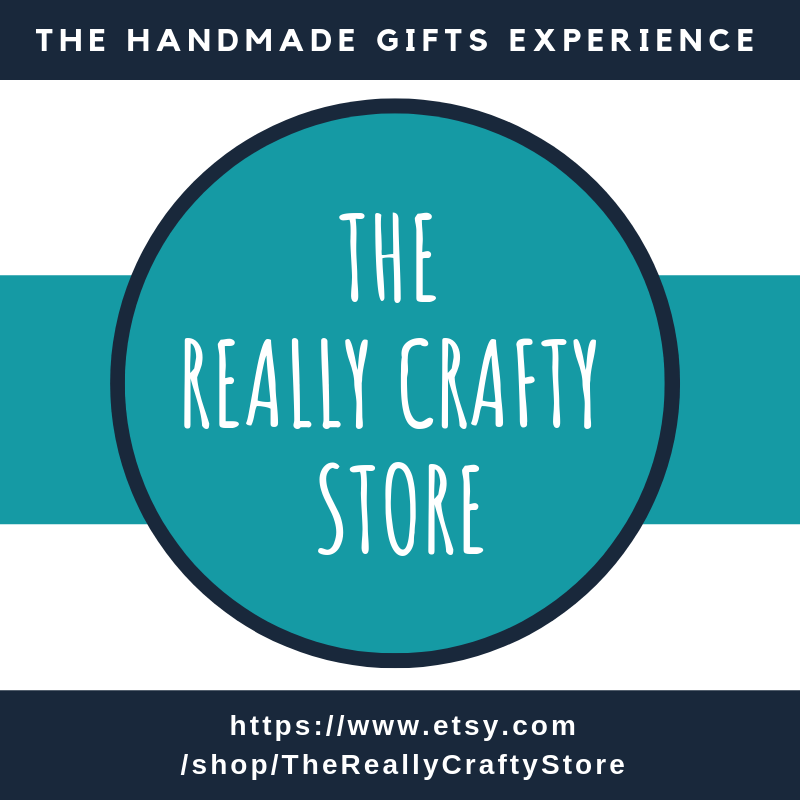 There are lots of very cute school supplies that either don't work that well (all those erasers with perfume and shapes more often than not don't erase anything - trust me, I know), don't last that much or aren't really necessary. This is true about almost everything from vacation reservations to Christmas shopping. If you delay your school shopping until just before school starts, chances are you will face higher prices, bigger crowds and you will not get what you wanted in the first place. Since you now have a list of what you need and a budget, try to start your shopping early. It will save you money and stress you out a lot less. Kid love to have notebooks, binders and pencil cases with their favorite cartoon characters or the video game of the moment. And sellers know that, so they will charge you more for it. Think about buying plain supplies and then let your kids customize them - use stickers, glitter, paint, washi tape, print their favorite images from the Internet, etc. Your kids will be entertained for a while, they will be proud of their work, they will have unique school items and you will save money in the process. Need I say more? If you start early, you will have time to shop around and see which stores offer the lower prices for those supplies you need to buy. Search online for coupons, store discounts, etc. If there are co-ops for school supplies in your area, think about joining one, or just organize a group of parents and try to see if you can get discounts if you buy in bulk. 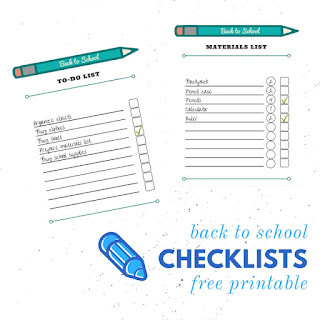 Use these tips to make back to school as stress-free, fun and inexpensive as possible! I love this time of year and all the school supplies! Thanks for sharing these great ideas at our Encouraging Hearts & Home blog hop this week! Thank you Linda, for hosting and for stopping by! Thank you for sharing these money saving tips on The Pin Junkie link party. Pinned and shared. Yes to all of it!! Great suggestions! I love those pencils. They are so very adorable. Yes they are. I'm going to try to get my kids to make a few of those next weekend! I love the DIY personalizing ideas! Choosing this post for my feature over at #FridayFrivolity this week -- so happy to see you there! Thank you: I'll hop on to the party later! This is a good post especially to Parents with school going children. Thanks for sharing the tips.